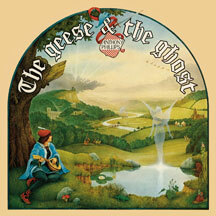 The definitive edition of the 1977 seminal debut solo album by GENESIS founding member ANTHONY PHILLIPS, "The Geese and the Ghost". The music album could arguably be seen to have begun life as far back as 1969, but in essence it was the result of nearly four years hard work by Anthony, in collaboration with MIKE RUTHERFORD (who co-wrote three of the pieces on the record), beginning with a series of recordings made on TEAC 4 track tape recorders, progressing to sessions on the barge studio of engineer Tom Newman. Enlisting the assistance of PHIL COLLINS, JOHN HACKETT, VIV McAULIFFE, JACK LANCASTER and many others, "The Geese and the Ghost" finally appeared in 1977 in America on the Passport label and in the UK on the Hit & Run imprint. 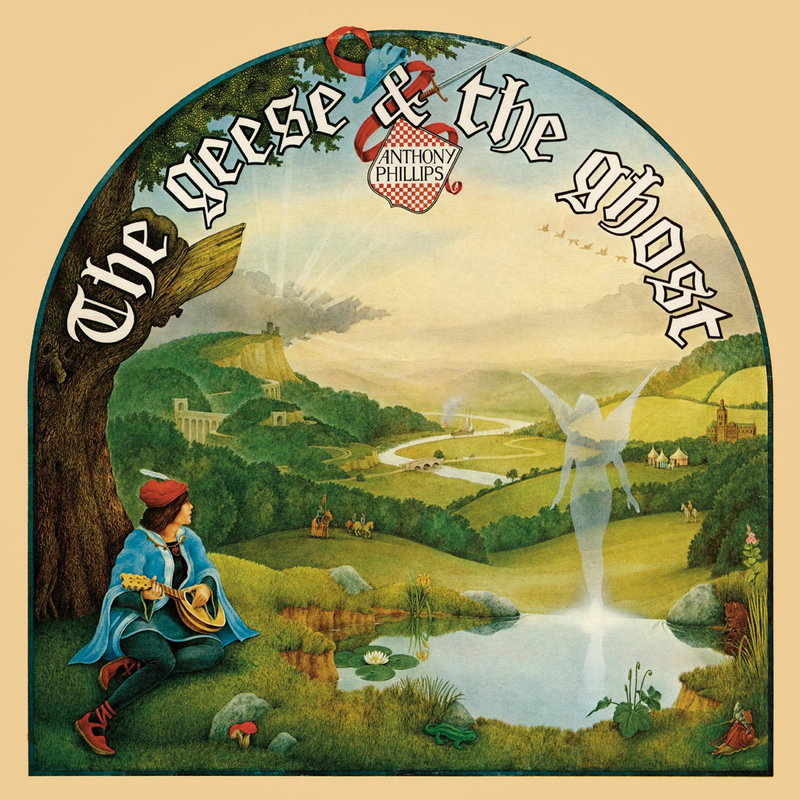 Lauded by many as a supreme achievement, this definitive of "The Geese and the Ghost" has been newly re-mastered from the original master tapes by Simon Heyworth and includes a stunning new 5.1 Surround Sound mix of the album by Andy Myles and Simon Heyworth, along with a CD of demos and early versions of the tracks on "Geese". The bonus tracks are completed with the addition of both sides of an abortive single from 1973, 'Silver Song' and 'Only Your Love' (previously unreleased). Both tracks feature Phil Collins as vocalist. 3 disc clamshell box edition includes a lavishly illustrated booklet with new essay by Jonathan Dann and fully restores the original UK album artwork.